Mautic is amazing software but unfortunately it's landing pages and themes won't match your website out of the box. That's where Hunter Website Services come in as Mautic developers. Get your Mautic theme customised to match your website (and your business goals). 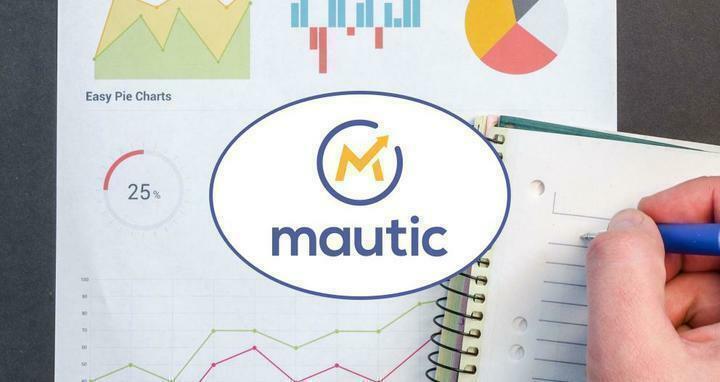 You've set up Mautic to save time and resources, so integration with all your key business systems should be a part of that strategy too. Let's discuss how you can integrate Mautic with your in house systems and how this will be beneficial to you. The essential step for integrating Mautic with your website. Avoid losing leads due to a mis-match between your Mautic themes, landing pages and forms by ensuring they seamlessly integrate with your website.